When's the next radio party? Enter your email address to get occasional updates. 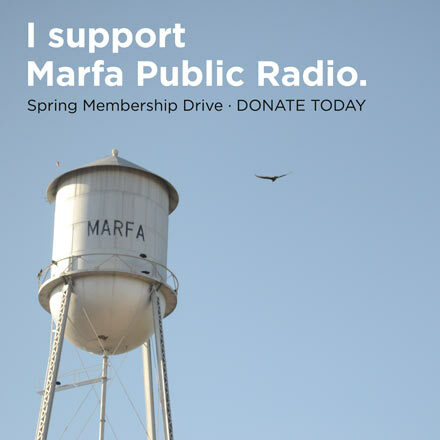 Click for information or to join Marfa Public Radio! To move on to marfapublicradio.org, click the "X" at the top right or anywhere outside of this box.